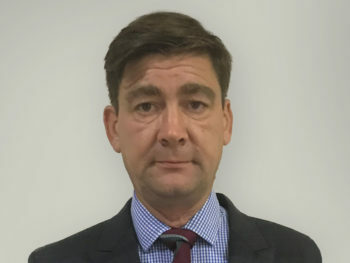 Close Brothers Asset Finance has appointed Guy Small into the role of transport regional sales manager for the south west. Small, who joins from Paragon Bank, has more than 30 years’ experience in the transport and finance industry, across the fleet sector and commercials vehicles both in sales and sales leadership roles. Andrew Buswell, sales director for Close Brothers Asset Finance’s Transport division, commented: “We are continuing to invest in the team and strengthen our offering by bringing in sector experts who speak the language of our customers.